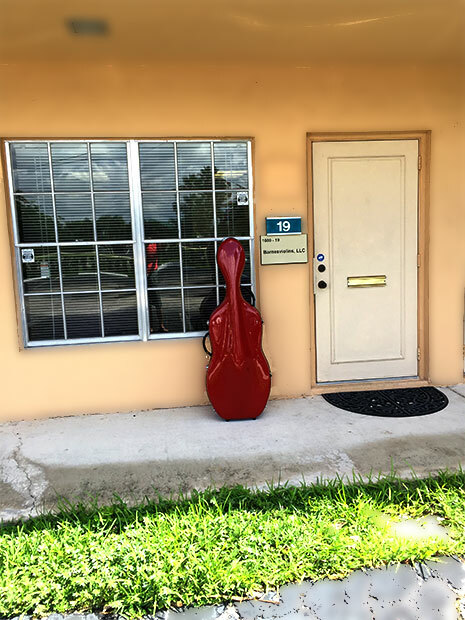 “As a string teacher in South Florida, I have known Tim Barnes for many years and feel very comfortable sending my students to him to either rent or buy instruments. He always puts them at ease about the process of choosing, renting and/or buying an instrument particularly violins or violas. “Whether you are spending $10 or $10,000, you will always be treated with respect and honesty by Tim Barnes. He is an expert in his field, a knowledgeable guide for buying an instrument and a wizard for necessary repairs. For more than ten years, he has been guiding me and my students in the buying and renting of instruments. It gives me great pleasure to recommend him to you.” |Virtuoso Viola & Violin Instructors; South Florida / Boca Raton based since late-Eighties. 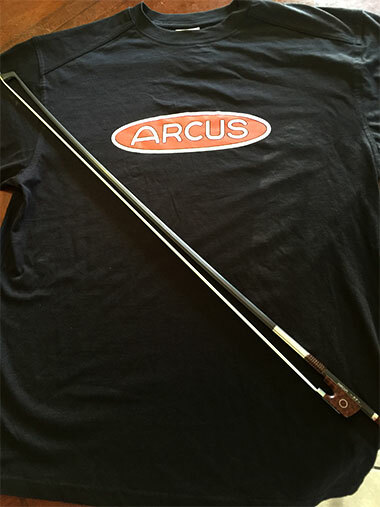 Standard and Advanced models of instruments available. Tim Barnes is a graduate of the San Francisco Conservatory of Music. He has been a performer and viola instructor in South Florida since 1988. He has recorded with artists including Michael Jackson, Gloria Estefan, The Bee Gees, Jon Secada. Presently he is a fine arts private lesson coordinator at North Broward Preparatory School, a viola consultant at Alexander Dreyfoos School of the Arts, as well as the proud owner of Barnesviolins LLC. Violin Teacher, Performer and Co-owner of Barnesviolins LLC. Virginia Barnes is a graduate of Juilliard Pre College and The University of Michigan where she earned a Bachelor of Violin Performance with highest honors as a student of Paul Kantor. Her performing experience includes being assistant principal second violin and a member of the first violin section of The Palm Beach Opera Orchestra. She has also performed with The Palm Beach Pops, The Boca Pops, The Florida Philharmonic, and The Naples Philharmonic. She has performed on the national tour for Joseph and the Amazing Technicolor Dreamcoat.